Paperback, 6.75 x 9.5 in. / 380 pgs / 50 color. Edited by Steef Buijs, Wendy Tan, Devisari Tunas. 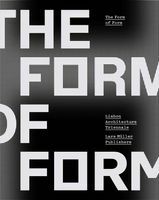 Text by Peter Hall, Saskia Sassen, Edward Soja, Jeroen Kramer et al. Urbanization has evolved dramatically from monocentric settlements to polycentric networks and megacities of previously inconceivable size and population. This escalation of quantities and scales has ignited a fascination with the phenomenon of megacities. The book attempts to define megacities and understand their processes and systems of organization, gleaning lessons for researchers, practitioners, politicians and the general public. 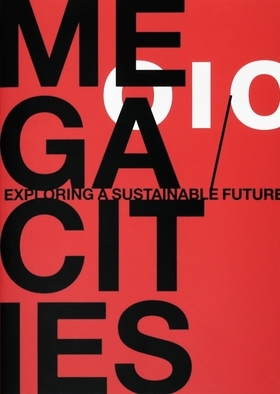 The Megacities Foundation, which initiated this discussion and book, has set a benchmark in the architectural profession, and has actively encouraged debate on megacities for the last 15 years by inviting leading international academics and practitioners from the fields of architecture, economics, geography, sociology and urban planning. This book offers a compilation of the best lectures on the evolution, governance and design guidelines of megacities. FORMAT: Pbk, 6.75 x 9.5 in. / 380 pgs / 50 color.